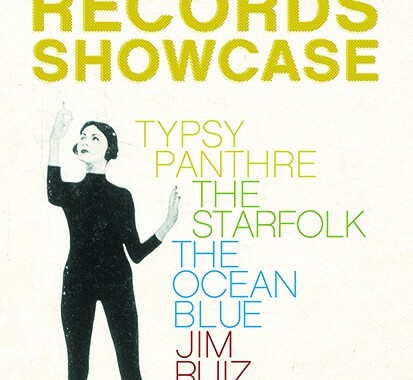 Korda Records Showcase, 7th St Entry, Sat Jan 12! 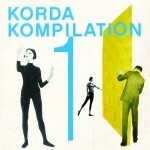 Browse: Home / Korda Records Showcase, 7th St Entry, Sat Jan 12! Our hearts are all a-flutter about the Korda Records Showcase at 7th Street Entry in Minneapolis on Saturday Jan 12th. Join us for a festive night filled with performances by all Korda artists: The Ocean Blue, Jim Ruiz Set, The Starfolk, Typsy Panthre--plus a special Transmission after-party to follow live performances by the Current's Jake Rudh. 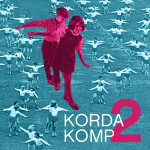 Korda Records issued three exciting releases in fall 2012: Typsy Panthre - Typsy Panthre, Jim Ruiz Set - Mount Curve Avenue, and Korda Artists - Korda Kompilation. More excitement ahead--first full length in a decade by The Ocean Blue, and debut LP by The Starfolk both coming in early 2013. The Korda Showcase is our chance to celebrate all these good things with you! We'll have Jim Ruiz Set CDs hot off the press (--it's their CD release show! 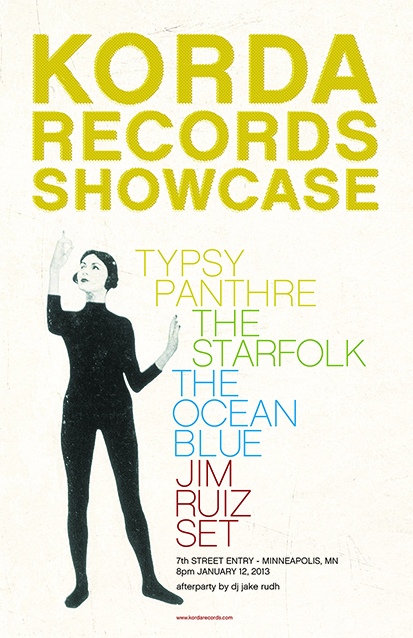 ), a rare local performance by The Ocean Blue, the first-ever live performance by Typsy Panthre, and download cards from The Starfolk containing a sneak preview of their April 23rd 2013 debut full length. Korda Records is a Minneapolis based record label cooperative launched in 2012 by Allison LaBonne (The Starfolk, Typsy Panthre, The Owls), David Schelzel (The Ocean Blue), Brian Tighe (The Starfolk, The Hang Ups, The Owls), and the Legendary Jim Ruiz (Jim Ruiz Set). 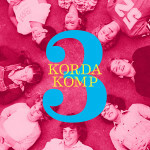 Korda (n. Swedish chord) is comprised of a close knit group of friends who love each others' music, and want to help each others' music reach more people who will love it too. Sponsored by 89.3 The Current. Can’t wait to check out more new music from your community! I wish I could be there. Bring it out to LA!